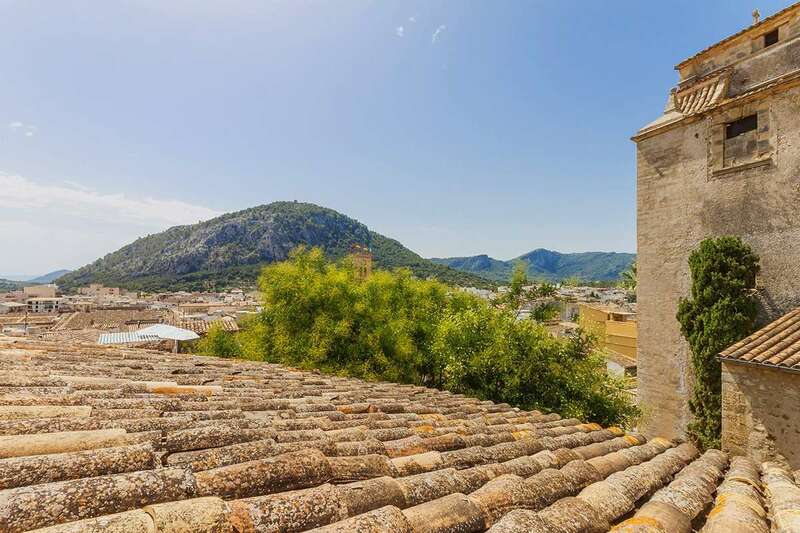 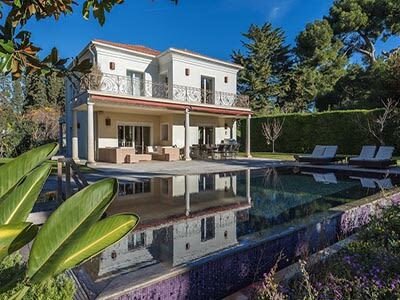 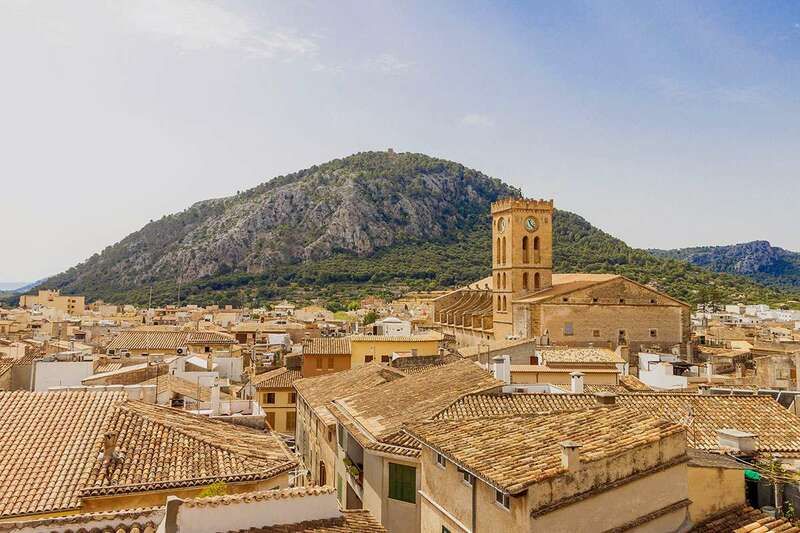 Ideally located within walking distance of all amenities, this delightful property is in an elevated position in the picturesque village of Pollensa with views across to the roof tops to the mountains. 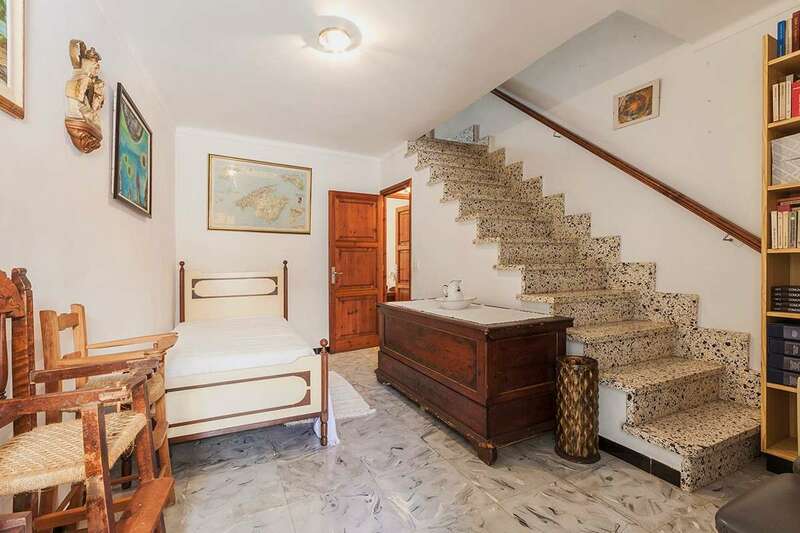 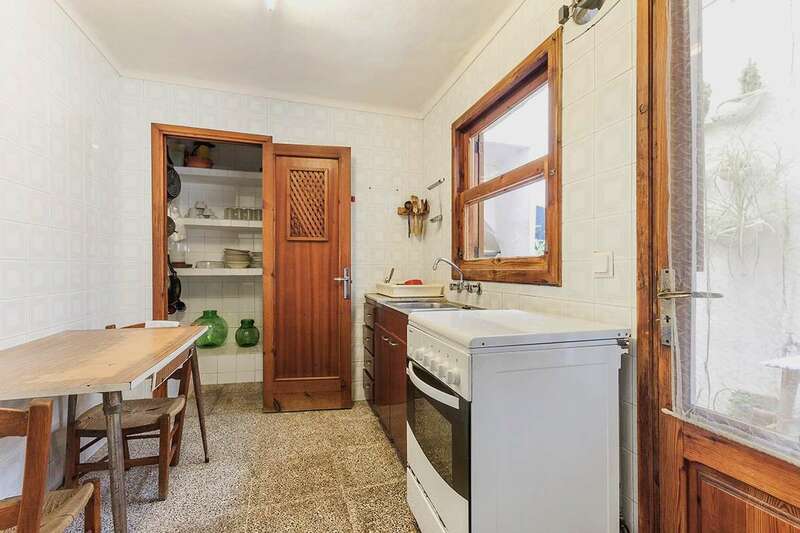 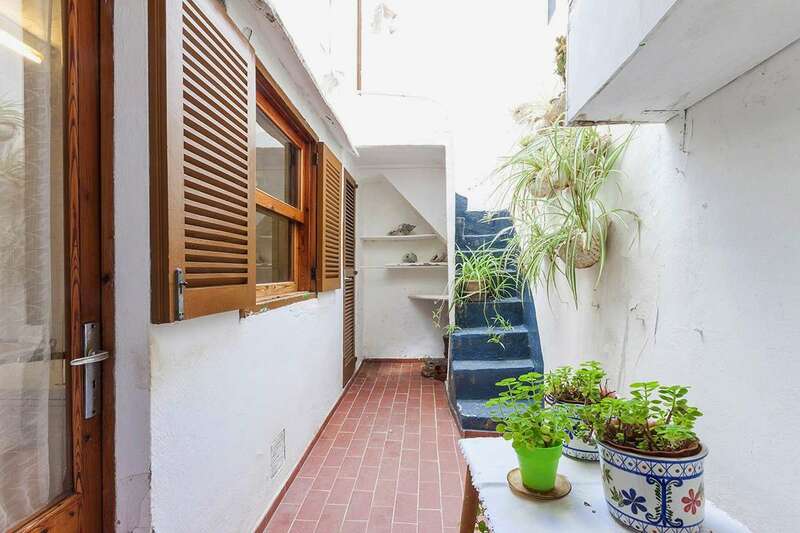 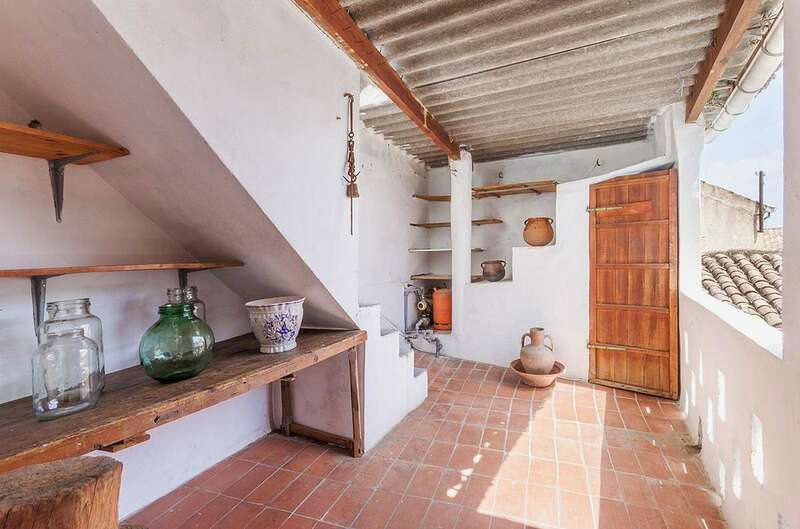 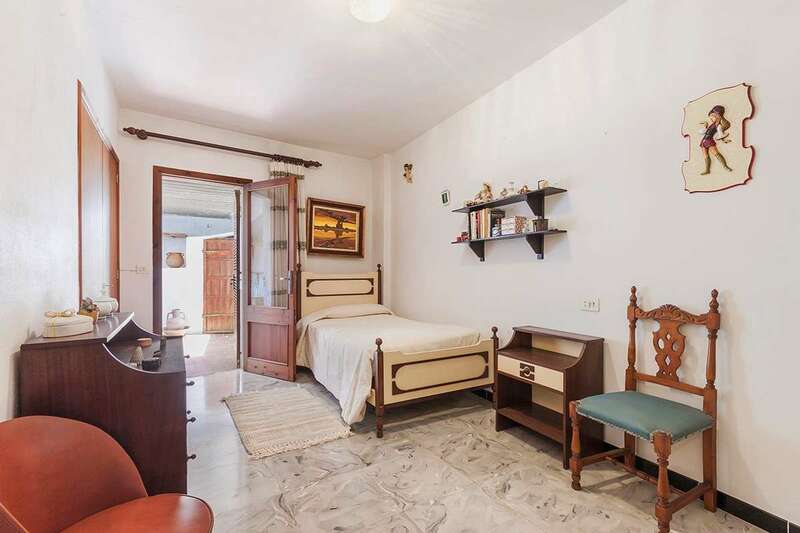 Just a few metres away from the well known Calvario steps the property comes with 115m2 of living space which comprises a living room with dining area, kitchen, bathroom and small patio on the ground floor. 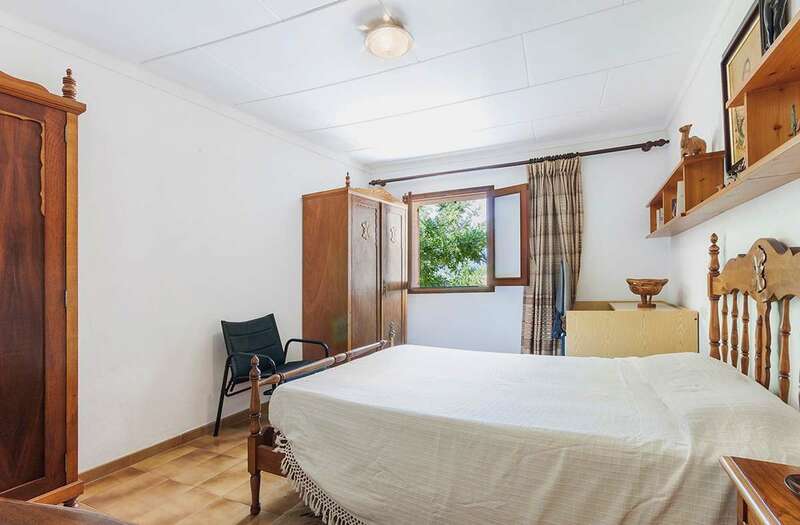 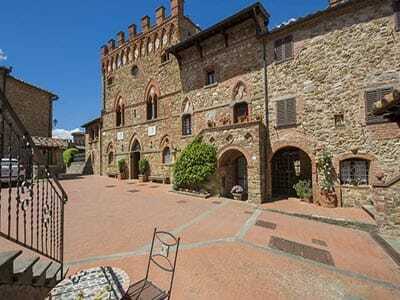 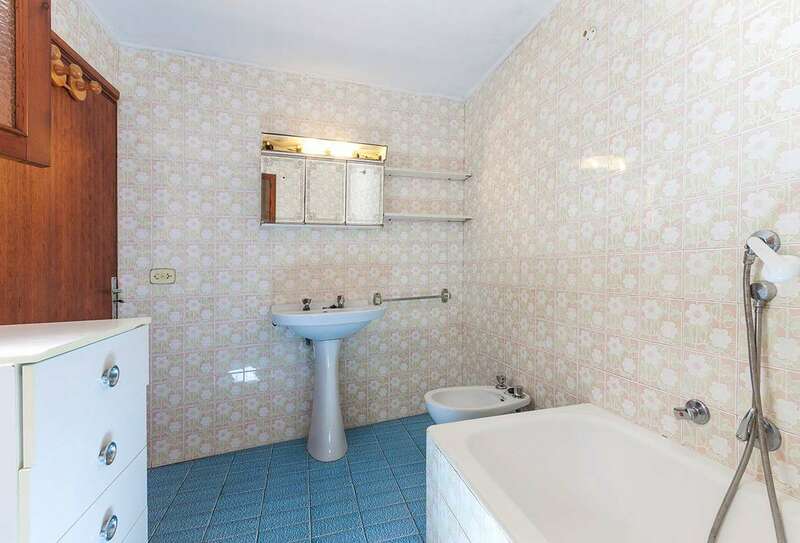 In the first floor there are two bedrooms, fully equipped bathroom and laundry. 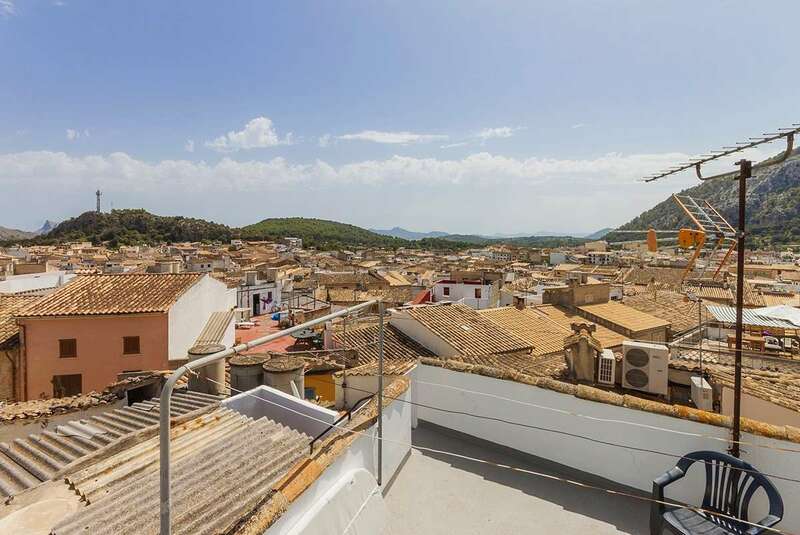 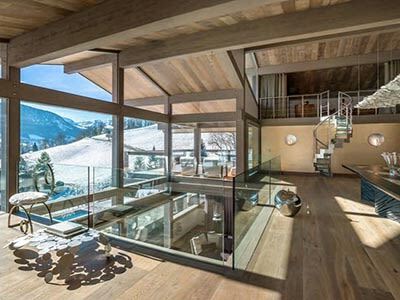 The second floor there are two bedrooms and covered patio as well as access to the roof top terrace where you can enjoy the beautiful views over the village and the mountains. 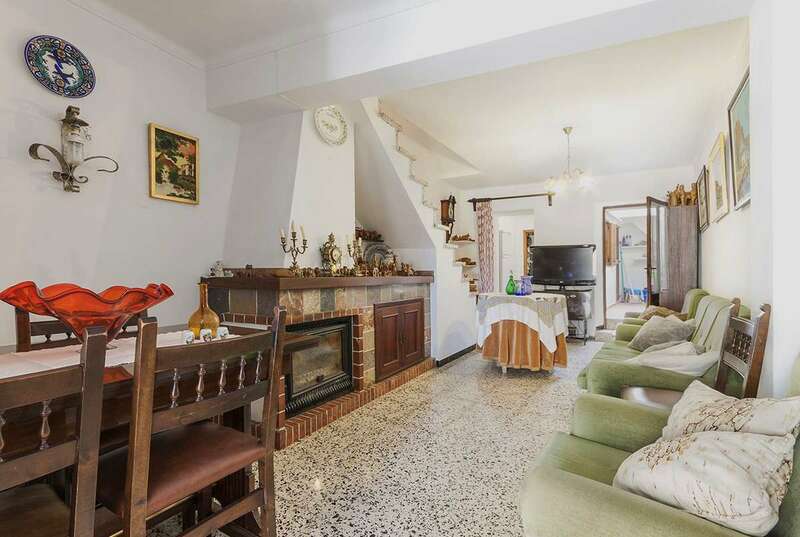 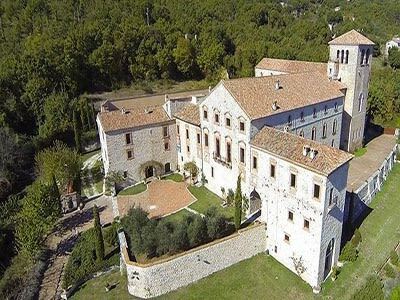 Excellent property in a great location with easy access, which can be converted in a real jewel with realistic investment.